Corydoras metae, the target species that inspired the day’s explorations. “The week spent in the region of Villavicencio, Colombia, has been great. We have seen some awesome habitats and some really cool fish. 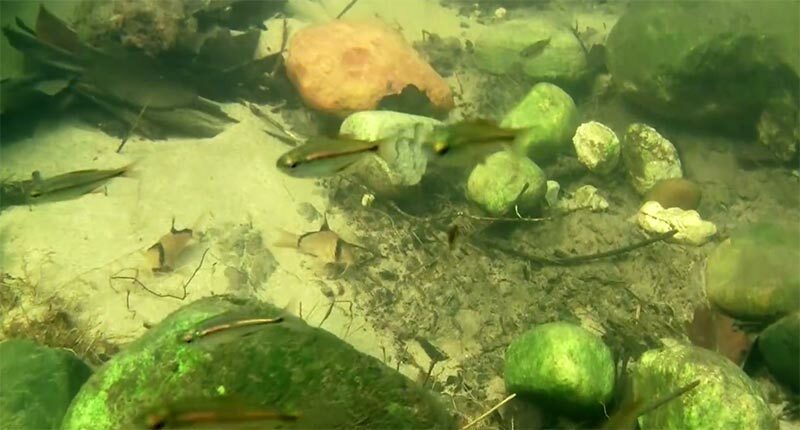 We have seen pike cichlids at most locations, found the Apistogramma viejita, watched females of two different populations of Apistogramma alacrina with fry, and we’ve seen at least three species of Acara-type cichlids, and too many tetras to count. 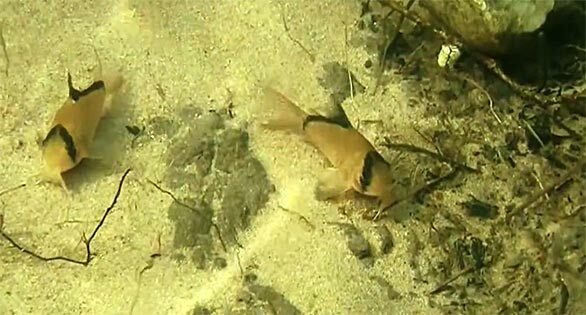 But what we have not seen a lot of is catfish, specifically Corydoras catfish. 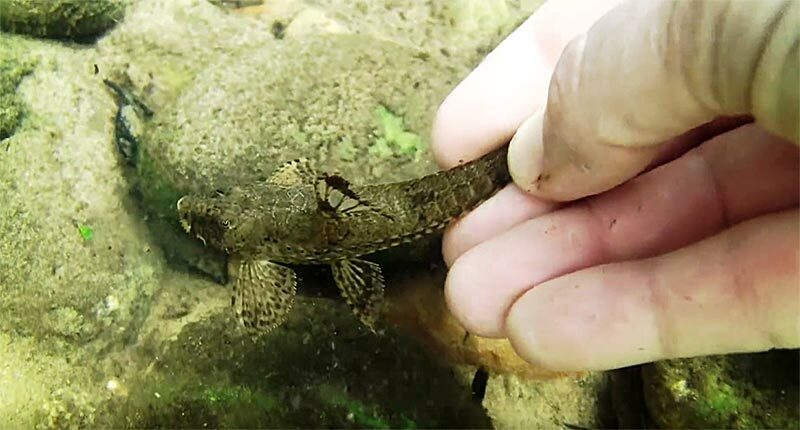 Ted Judy encounters many interesting fishes, such as this likely Hemiloricaria eigenmanni. 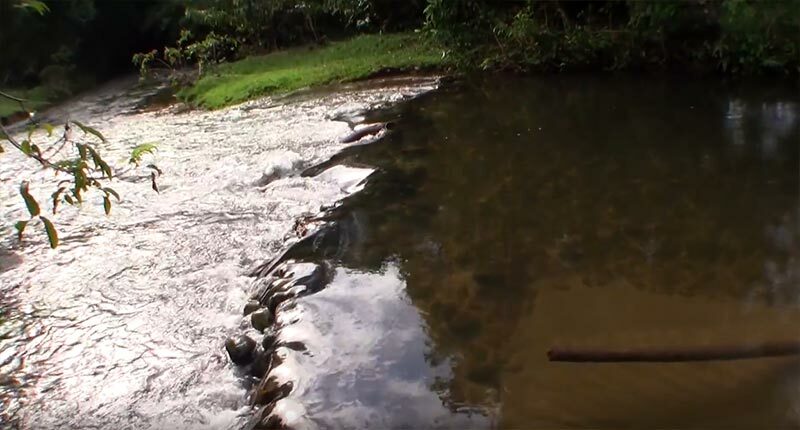 “So when Hernando [Gil] asked me what I wanted to see on my last full day of collecting in the Llanos, I told him to take me someplace where I could find Corydoras metae, one of the iconic aquarium fish from the Meta river system. Look, what are these resting in a small sandy clearing? It’s Corydoras metae! 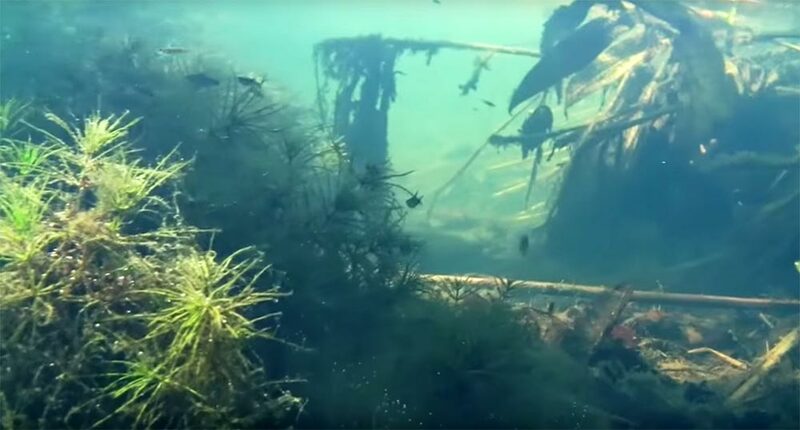 You won’t find a better biotope example for the species than this video! Time to dive in and see for yourself! Palm swamps, small streams, freshwater crabs and more await. Watch now!